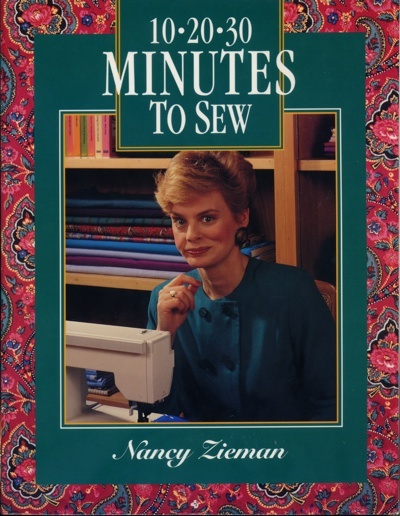 The Best of Sewing With Nancy is almost like a continuation of Nancy Zieman’s book, 10, 20, 30 Minutes to Sew I reviewed recently. 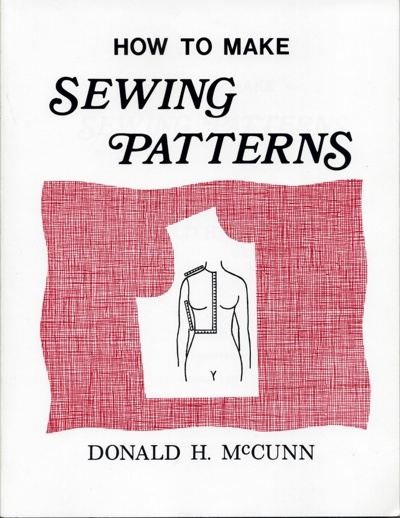 It follows the same format of illustrated, step-by-step instructions for completing a variety of sewing tasks. 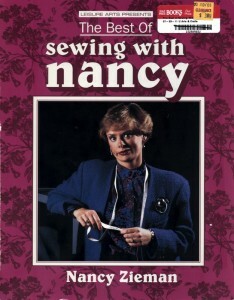 I got my copy from Alibris for $1, along with 10, 20, 30 Minutes to Sew. 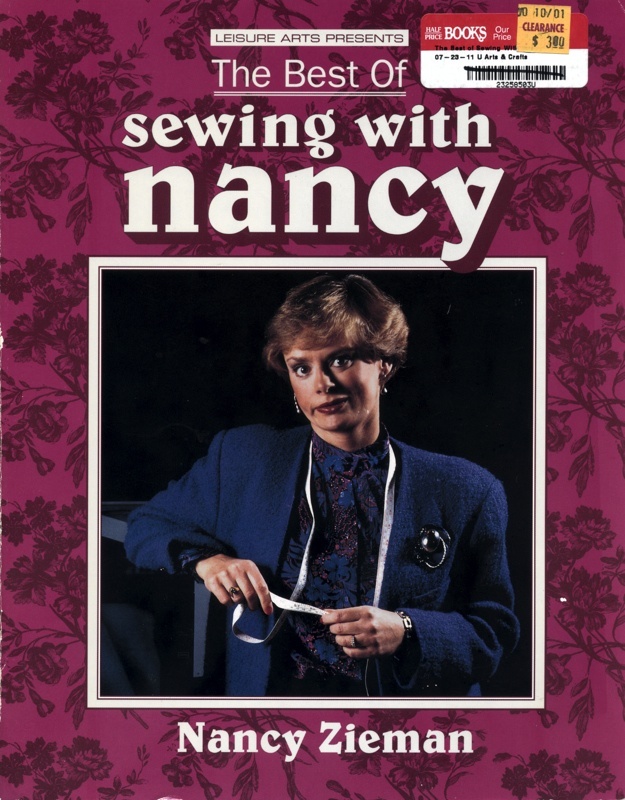 This entry was posted in Books, Reviews and tagged Nancy Zieman on March 25, 2013 by mportuesisf.